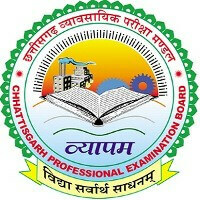 CG Vyapam Recruitment 2019 – Chhattisgarh Professional Examination Board announced notifications for 14,428 posts of Assistant Teachers, Teachers & Lecturers. The detailed eligibility and application process are given below. The selection process will be based on Written Examination and/or Interview followed by Document Verification. 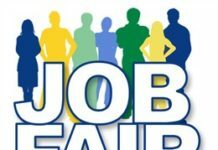 How to apply for CG Vyapam Recruitment 2019? 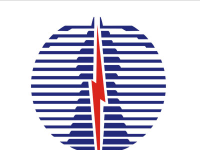 All interested and eligible candidates can apply for this position in online from 16 April 2019 to 12 May 2019.